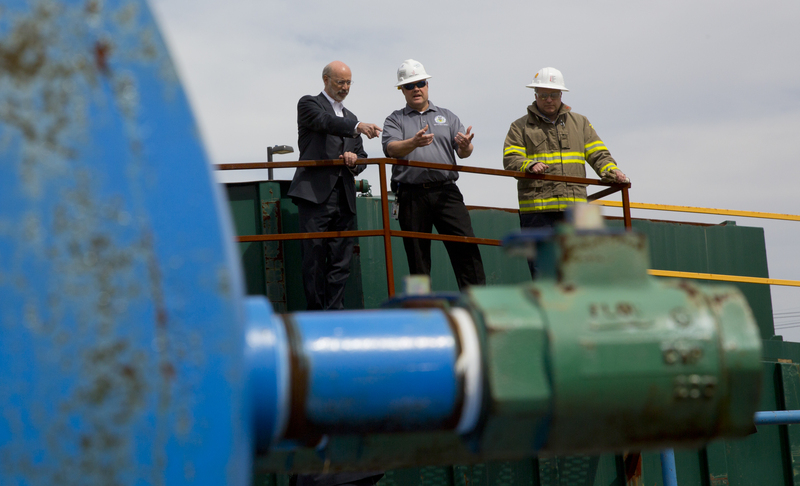 Harrisburg, PA – Governor Tom Wolf announced today that the Commonwealth Financing Authority (CFA) has opened the new Pipeline Investment Program (PIPE) for applications, offering up to $24 million funding to make Pennsylvania’s natural gas available to its residents, manufacturers, and pad-ready sites, hastening the development of low-cost energy and creating new jobs. Administered by the CFA and funded through the reallocation of two fiscal years of funding from a previously underutilized program, the PIPE program will offer grants of up to $1 million for pipeline project expenses including construction; acquisition of land, rights of way, and easements; land clearing and preparation; and engineering, design, and inspection costs. Applicants must provide matching funds equal to at least 50 percent of the total project cost. The first PIPE approvals are anticipated for early 2017. For additional information on the Pipeline Investment Program, to review program guidelines, or to apply, visit dced.pa.gov.